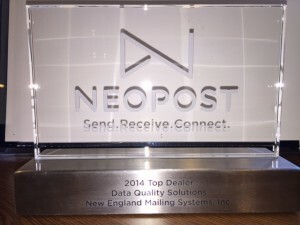 Our service team provides onsite service in CT and MA areas. We offer per call service and service agreements. We also provide a depot service for out of state companies who can ship equipment to us for repair. We will repair many different types of mailing equipment. 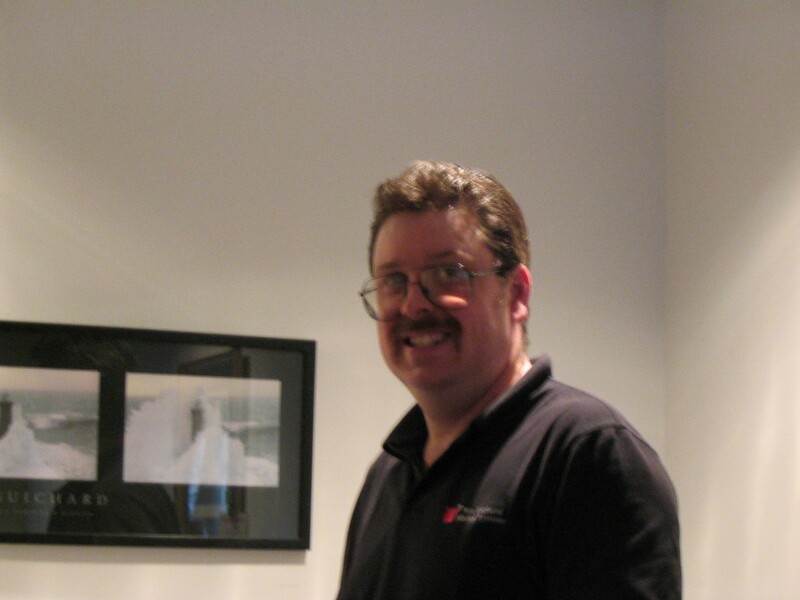 Our Service Manager, Rob Tallberg is one of the leading experts in the US for diagnosing and repairing addressing and tabbing equipment. 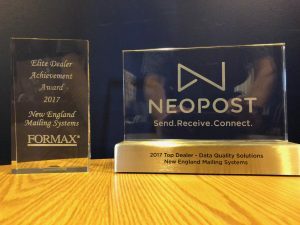 He worked directly for one of the pioneers of the addressing business in the 1990’s and was responsible for training technicians from dealers in the US. 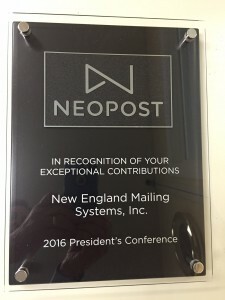 He has been the Service Manager at New England Mailing Systems for many years and he will be glad to help you keep your equipment going for you. When we receive your package We will call you with an estimate to repair and ship your equipment back to you. We offer fast turnaround time and we stand behind our work. Basic Steps To Clear A PO Lockout in a WJ model: • Ensure an analog phone line is connected to the mailing machine. • Select the CREDIT / FUNDS Menu. Location of CREDIT / FUNDS Menu may vary depending upon unit. • Press OK. Postage printing is enabled for another reset time period.